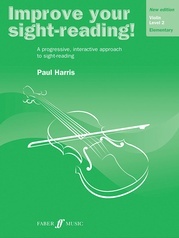 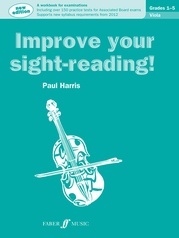 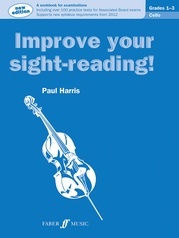 Now more than ever, the ability to sight-read fluently is an essential part of the training of musicians of any instrument. 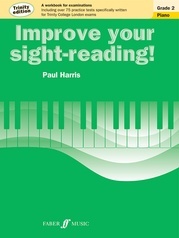 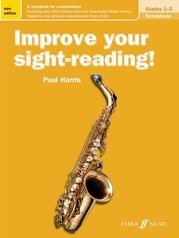 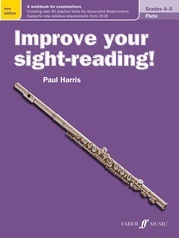 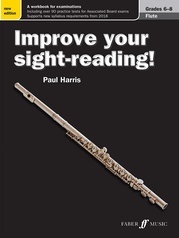 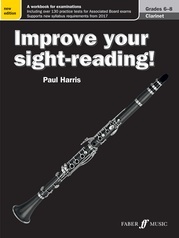 This workbook is designed to help young musicians overcome the nerves that often cause sight-reading problems, by giving them thorough technical grounding as well as confidence boosting strategies. 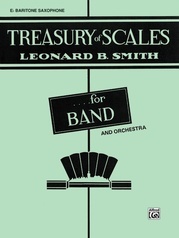 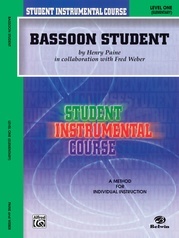 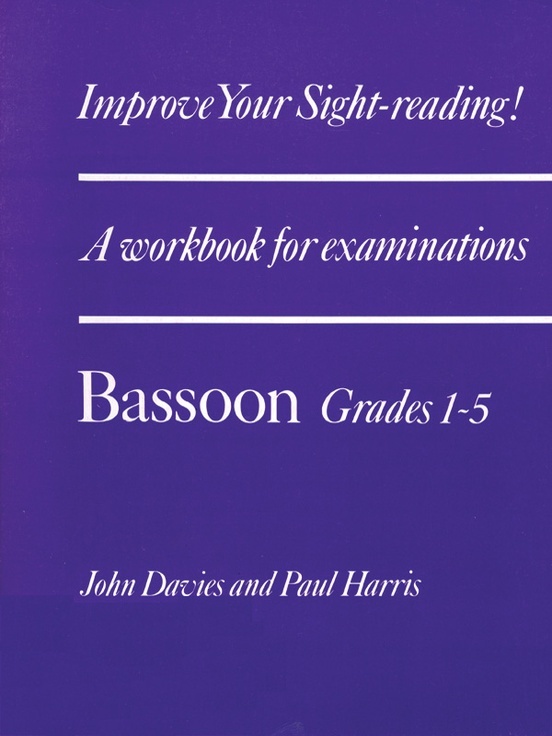 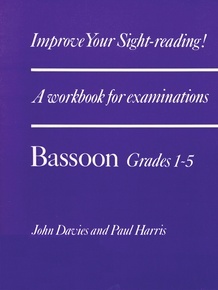 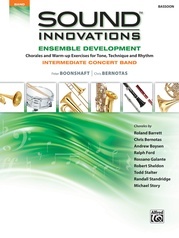 This book is designed especially for bassoon players ranging from elementary to intermediate level. 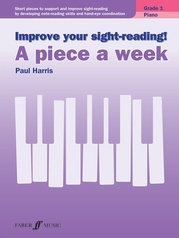 Step by step it helps the player to build up a complete picture of each piece, first through rhythmic and melodic exercises related to specific problems, then by the study of a prepared piece with associated questions for the student to answer, then finally to the real, unprepared sight-reading test itself.